Along with the Battery check meter on the LED display, the Fire – Power Button lights up from green to yellow to red to give an indication of remaining battery voltage also, every time the “Fire” button is pressed. Give “Tobacco Blaze” and “Buds Blend” a try! 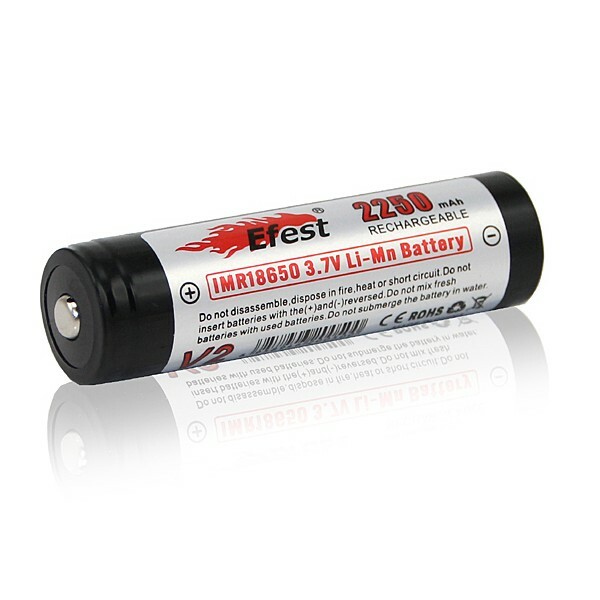 18350, 18500 and 18650 – IMR Unprotected type batteries. 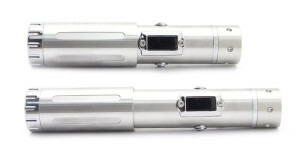 Same type batteris as the Vamo V2 with exception of the 18500 size on the Vamo. Depending on your vaping habits, and 18650 2200 mah battery will last 1-2 days. Keep at least 2-3 batteries around to rotate, and have fully charged. The Innokin iTaste SVD is heavier than the Vamo V2, and I’d have to say a much better build quality and feel. The stainless steel body, and the grooved bottom on the Innokin iTaste SVD provides a good grip and feel. 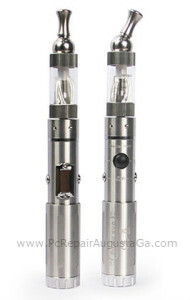 iTaste SVD is not a “finger magnet” like the Vamo V2 which is a plus also. Innokin iTase SVD center pin is spring loaded, unlike the Vamo V2 which has a fixed center spring. On the Vamo V2 if you accidently screw your ejuice tank on to tight, the center pin gets pushed down into the Vamo causing it not to work anymore. With the right tools and know how, you can fix this, but still the same, it is a major problem with the Vamo V2. I ordered mine from Fasttech, located in Hong Kong. Took about 3 weeks to receive. For the price, well worth the wait.